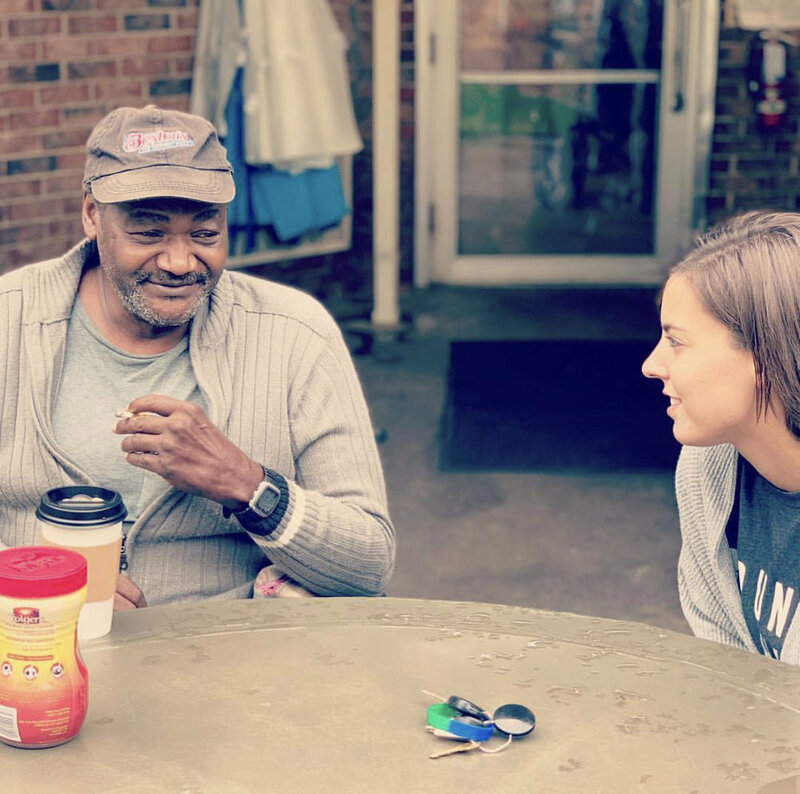 The Human Impact exists to befriend the homeless and bridge the relational gap to change lives. Our work is about people, and when you work with people, each situation can be different; each journey an individual one. 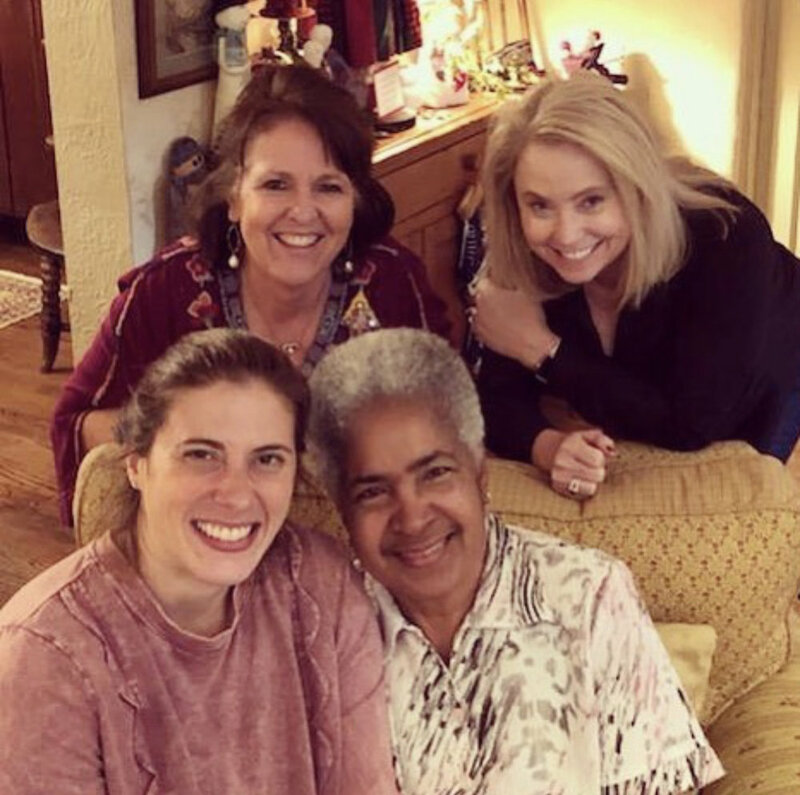 Things can be complicated, complex, messy, and confusing at times as we carry out our mission of befriending and bridging. We will never eliminate that completely. That’s the beauty of humanity. But we have established what we call Principles of Our Work to help us carry out our mission with excellence and wisdom. These Principles were born from the years of experience we’ve had loving the homeless and walking alongside them. We are inviting and loving to all people. On the streets, men exchange phone numbers with men and women exchange phone numbers with women. To protect our time and lives with our loved ones, we set and communicate “office hours” and only return calls within those time frames. We don’t give people rides in our cars alone. If we offer to pick someone up, we never go alone. We meet people at a familiar location. When we meet with someone who is homeless (lunch, coffee, etc. ), we always go with another person who is not homeless. We call this a 2:1 meeting. Trust is essential with the homeless. We only commit to what we can reasonably do within the time frame we establish. We don’t automatically help the person in the way they may be asking for help (ex. : “I need a bus pass”). We pause, pray, and consult the community. We often give someone a responsibility (ex. : we ask them to show up at a time we set and demonstrate a commitment to taking steps before we help). 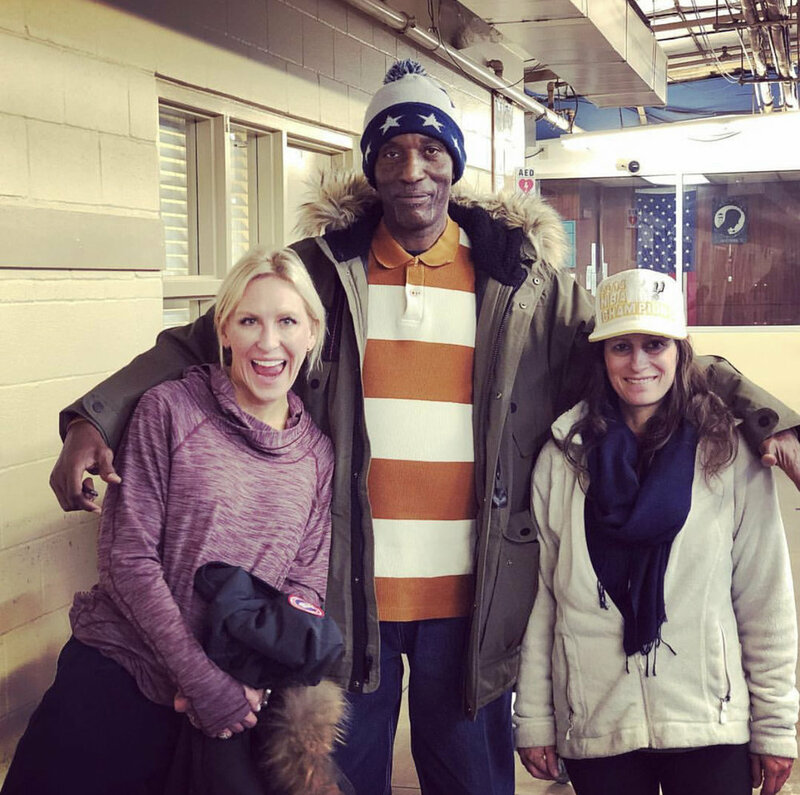 Even when we could technically pay for the thing being requested, we often involve the greater community to help “meet the need.” Part of the mission is allowing other people to be involved in the beauty of helping our friends on the streets. We don’t lead with material goods. We bring ourselves and only meet practical needs in the context of relationship. We don’t accept clothes or food or goods apart from specific requests shared through our Meet the Need. If someone wants to donate one of these items, they are welcome to bring their donation to give out at one of our Saturday events. We don’t go to the streets alone or after dark. We use our own money to help the homeless—like buying a meal—only when the gift is freely given and we don’t feel pressured. If someone uses their money on drugs and asks us to help them during their time of deficit, we say no. We don’t want to enable unhealthy habits or addictions. 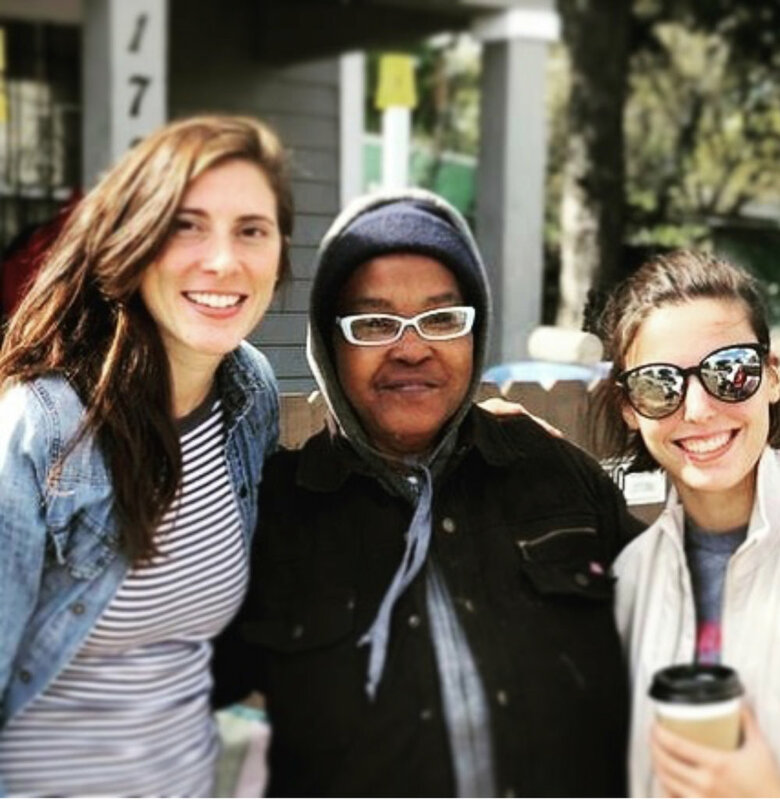 We believe in bringing the best to the homeless—the best artists, stylists, food, coffee. We believe each person is inherently valuable regardless of their state and aim to bring beauty, light, and love wherever we go. Make something beautiful with us!